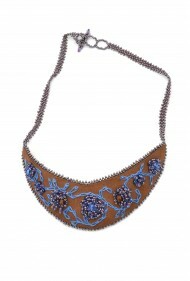 Impeccably beaded & embroidered. 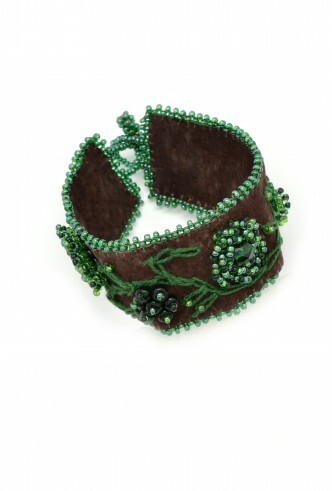 We know you'll love showing this cuff off! 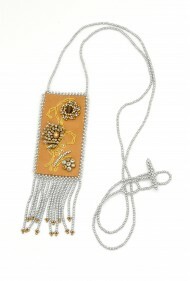 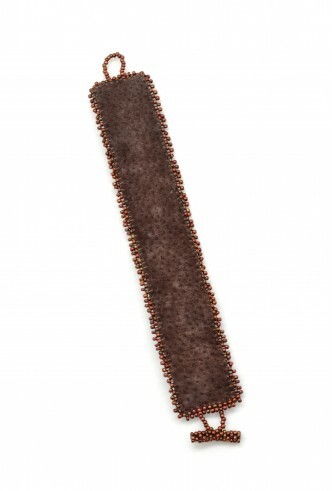 Various suede leather colors have been chosen to coordinate with our beadwork.